Each year, Playtime Paris asked 4 artists to interpret a theme to be displayed during the show. This year, the theme was inspired by the arctic regions, explorers’ expeditions and the inuit tribes. Michelle Marshall, who you may be remember from her last venture www.quirkycollective.com, exhibited a stunning series of kids portraits swaddled in fur. Mila wears a head piece from Nixie Clothing which I’ve mentioned here. I have long admired the work of Michelle who has done campaigns for Sun Salt/Saltwalter, La Princesse au Petit Pois, and Chalk magazine. 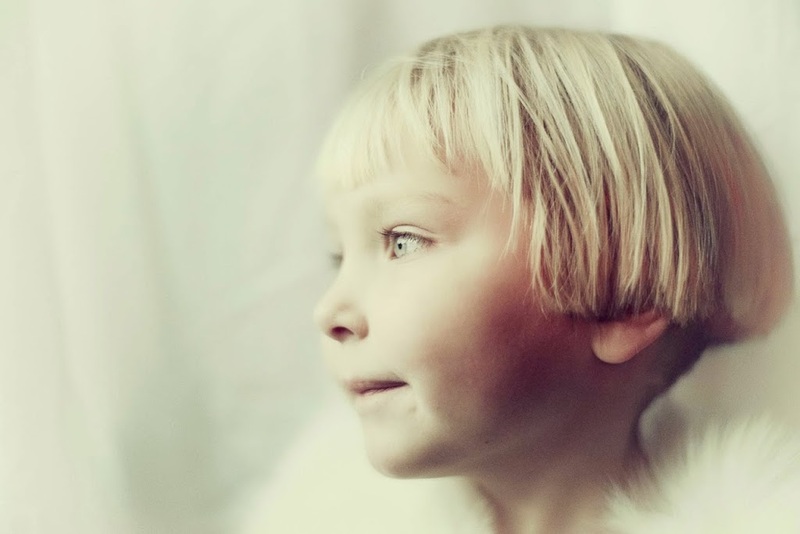 Trained as a Photographer at the University of Derby, French-born, north London based Michelle Marshall has always produced amazing photos of children and has a knack for capturing the magical realms of childhood and creating visual stories. You can view the full exhibition here. // Clothes and accessories were provided by Blackeyewear, Bobo Choses, Lucky Boy Sunday, Nixie Clothing, Óvitar by Gu∂run & Gu∂run, Pale Could, Play is Work, Shampoodle and Waddler Clothing. These photos are very good. thanks for sharing them. Woww, you did a great job. I just love these portraits. Excellent photography. Previous PostYou are fringe or pas fringe?